Hello all of our supporters! We wanted to give you an important update of upcoming product releases. We have around 25 days left until 2017. In 2016, DinarDirham through its innovative products, has received many awards and recognitions from countries around the globe especially in Asia, Europe, and the Middle East. This achievement is a result of the strong commitment from the DinarDirham team as well as from all of the partners and providers who are continuously developing the technology in our products. DinarDirham has received a great amount of positive feedback from customers in Asia who have started ordering and purchasing our DNC and 24K physical gold from our partners since early 2016. Here today, we would like to make an announcement on a number of updates and the latest information about our products. UBW will be launched in BETA on the 25th of November 2016 at 8.00pm (Hong Kong time zone). While waiting for the UBW to be launched in BETA, everyone can start registering now to obtain their own BTC and ETH address as well as DNC tokens. However, transactions are not allowed until UBW BETA is launched. After launching, it will be running for 30 days to allow all members to do transactions and testing. All feedback and errors encountered in this version can be reported by email to info@universalbitcoin.com. The BETA version of UBW is able to receive and transfer Bitcoin as well as ether, just like the other crypto wallets in the market. The difference is that DinarDirham’s wallet also uses DNC which allows its users to store crypto in the form of gold, because DNC is minted based on the current gold price. After UBW is launched, we will be able to provide 24 hour service for 24K gold trading in the form of DNC or Gold Smart Contracts (GSC). Every DNC and GSC can be redeemed 1:1 to 24K physical gold at our Gold Liquidity Provider (GLP) by paying an amount of premium storage. For a list of wallet specs, please see our other blog: One Wallet To Rule Them All. ETPS is our Forex trading partners, who will be accepting DinarCoins and Bitcoin for transfers and withdrawals on their system. They will also provide METATRADER4 tools. DNC is a product by DinarDirham which is 100% backed by gold. It uses MT4 platform technology for real-time hedging to the registered and regulated financial institutions. 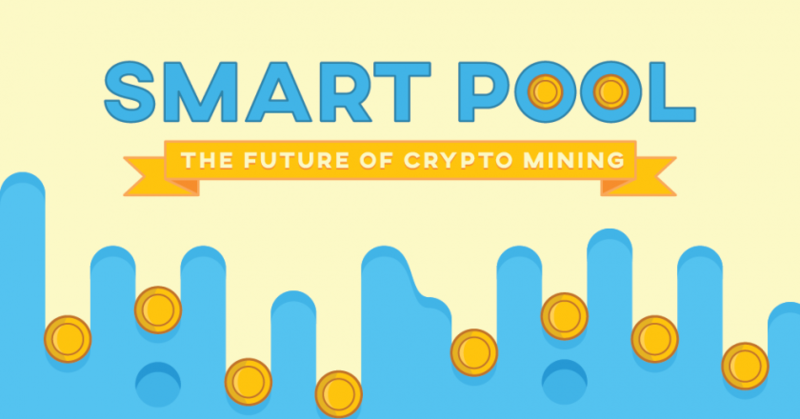 Every DNC circulated in the market is recorded publicly and decentralized using Ethereum Blockchain. By using public blockchain like Ethereum, it is impossible for anyone to manipulate the DNC, this includes DinarDirham. In DNC minting, there will be a number of processes which involve different parties to do verification in real-time and automatically on the technology provided by DinarDirham. On the 28th of October 2016, DinarDirham was awarded as the “Most Innovative Gold Fintech Provider” in Shenzhen, China, among 38 other award receivers. This award is given by the organizer of the 10th China Forex Expo, which is the biggest forex expo held in China and has been attended by many experts and financial institutions such as DukaScopy Bank, i-Gold, UK Clearing House, and UEM Berhad including 5,000 traders and investors from all over the world. Besides that, DinarDirham has also recently been given the opportunity to give a presentation at the event in London called Blockchain: Money on the 6th of November 2016. It was a huge event, intended to introduce blockchain technology and the future of Bitcoin, and was attended by many experts and financial institutions such as Dubai Future Foundation (Dubai Government), Bitcoin.com, Smart Dubai, Synechron, and HSBC Bank. The CTO of DinarDirham, Arai Ezzra (FB: Arai bin Ezzra) did a presentation on “Understanding Southeast Asia Market”, which afterwords, has attracted a number of companies in London to cooperate with DinarDirham in marketing our products in their markets. DinarDirham has also had some discussions with potential companies in London which have their own blockchain products to start entering the Southeast Asia market and cooperating with DinarDirham in 2017. 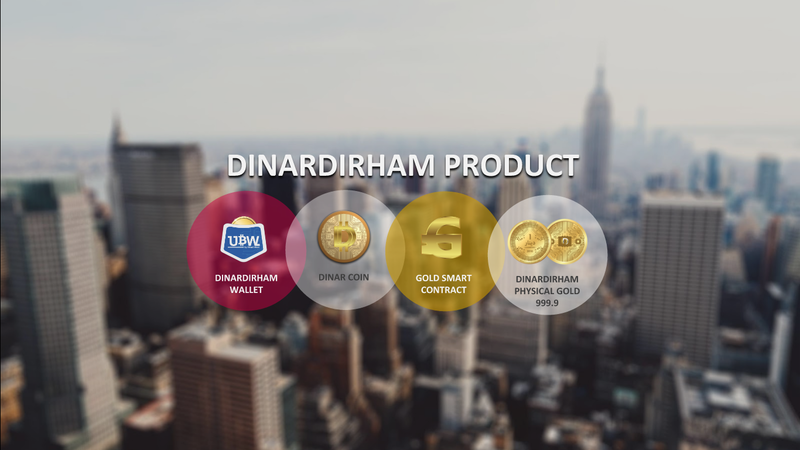 DinarDirham has received many awards and recognitions from global experts and conventional banks around the world for our achievements in FinTech by combining Blockchain and gold assets as well as conventional gold paper contracts offered by licensed financial institutions who act as Liquidity Providers for our DNC. DNC allows users to store gold with security and confidence. Recently, the Singapore Fintech Festival, which is the biggest event for Fintech in Asia, was held on the 16th of November 2016. The festival was attended by around 11,000 participants from more than 50 countries. DinarDirham was given a great opportunity to be at the event to showcase our products by setting up a booth. There was also a 45 minute presentation by the CTO of DinarDirham during the “open mic theatre” session. DinarDirham has produced a collection of physical gold using our own brand. We cooperate with a number of gold providers which include Triple 9 and Harimau Mint from Malaysia, and Metals Bullion Ltd from Dubai. Our physical gold is of 24K quality and fineness of 999.9 and is certified by an accredited assayer. 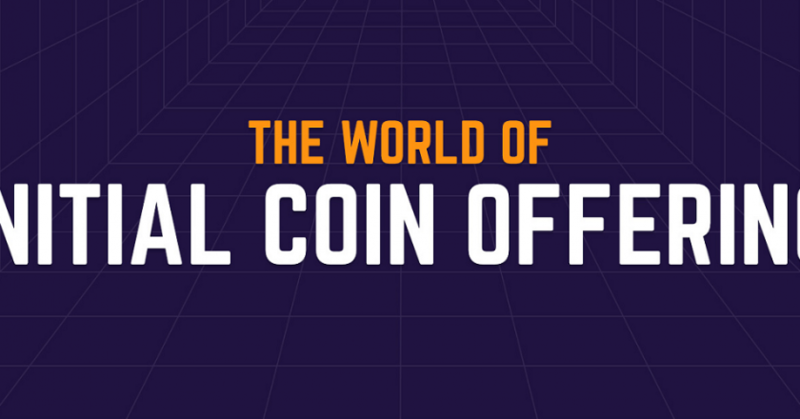 We encourage our members to keep them as digital assets backed by gold, which hold the exact same characteristics as gold such as anti-inflation, and can be used to make purchases online. Gold Prime Technology Ltd has built partnerships with a number of Gold Liquidity Providers (GLP) to handle the purchases and buybacks process of dinar and physical gold. The trading of DinarDirham’s physical gold by GLP is according to the current gold price as shown in:https://www.dinardirham.com/mt4price/ . All of our physical gold at the GLP are of 24K quality and fineness of 999.9 and are certified by an accredited assayer. Other brands at the GLP that can be traded are only for those which are LBMA certified. – Purchase/buyback DNC & GSC. – Purchase/buyback/redeem DNC & GSC. – Purchase/buyback LBMA certified physical gold bar. DinarDirham Management Team and Partners.